The month of April has been marking the calendar with eventful days for Bitcoin (BTC) the market leader. And, Bitcoin analysts are feeling Bullish over again. The price charisma has influenced other Altcoins like XRP, EOS, Litecoin, and Bitcoin Cash. Bitcoin is seen to grow continually in strength. 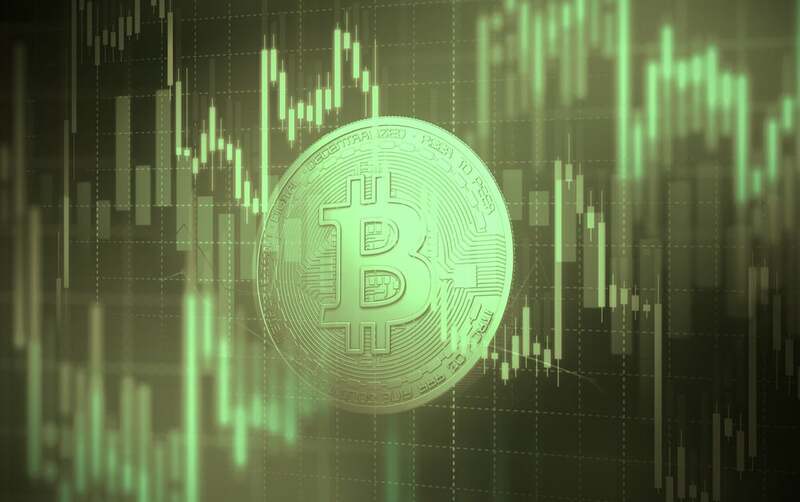 The sustainability of the price hike of Bitcoin on April 02, 2019 has been questioned but observing the trends, it is seen that Bitcoin has been sustaining the $5000 price trend. Sustaining a convincing price level is something that has not happened in over a year. This is considered to be a positive thing. China is focusing on a methodical breakdown of the decentralized currency industry. Despite, numerous new tokens are being issued every now and then when it comes to derivatives sufficient liquidity is required in the spot market. He further elaborated stating, “From the perspective of the client as a terrible experience I’m treating a leveraged product as having a widespread, then the underlying on the spot market and just increasing my risk of getting the liquidity. And that is something that we do not want to do.” He stated these when he was questioned about the future of BitMEX. Meanwhile, the prospect of North Korea being involved in large-scale sanctions and circumvention by making use of cryptocurrencies as a mode of payment for prohibited services like luxury goods or facilitating prohibited transfers is still a risk which can further grow. The border cybercrime prospects of North Korea involves a general demand for funds, and therefore it is highly likely that cryptocurrency activity might become a sustained security challenge. The demand for funds is mainly met by sanctions-evasion efforts and fundraising.